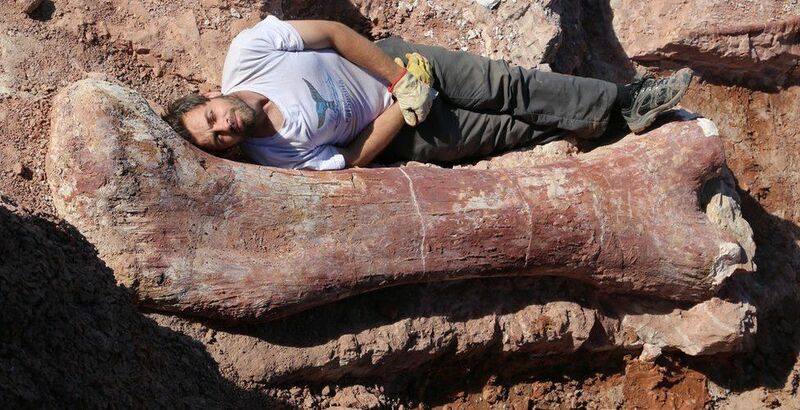 A farmworker in Argentina’s Patagonia region came across some extraordinarily huge dinosaur bones. 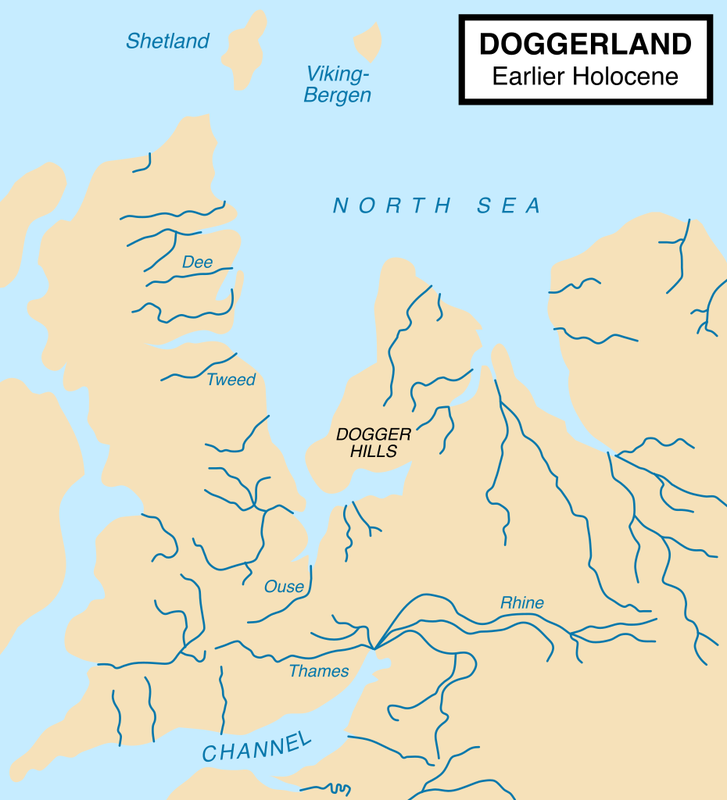 Then in 2013 scientists from Museum of Paleontology Egidio Feruglio in Trelew began work on the site, which is about 135 miles from the city. And what they found is totally mind blowing.